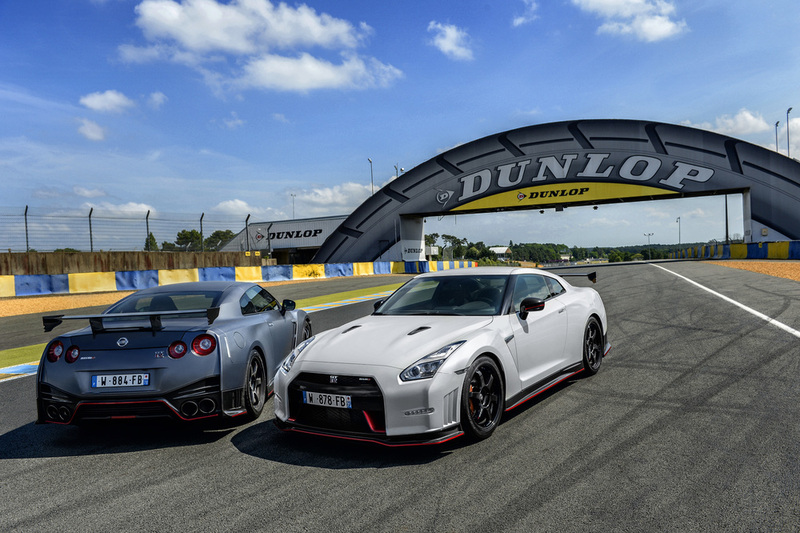 The Nissan GT-R is already world renowned - now it is even faster thanks to Nismo. 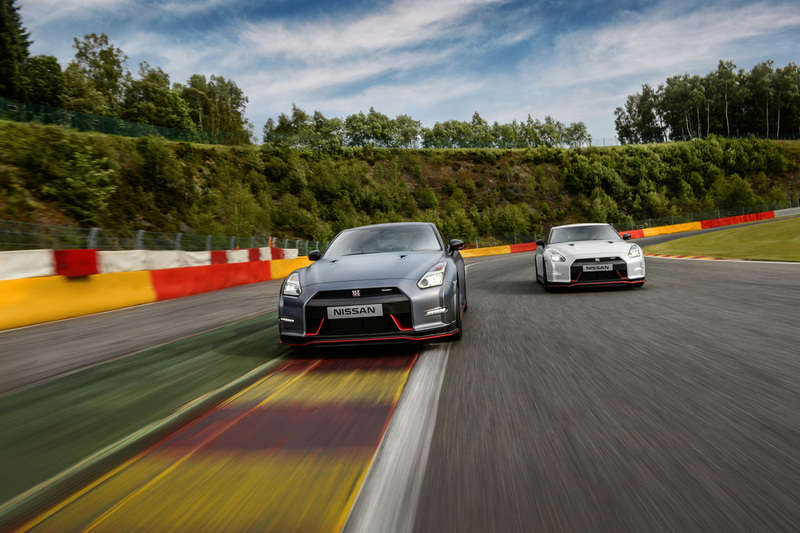 The GT-R Nismo is now the record holder for the fastest ever production sportscar lap of the Nurburgring. 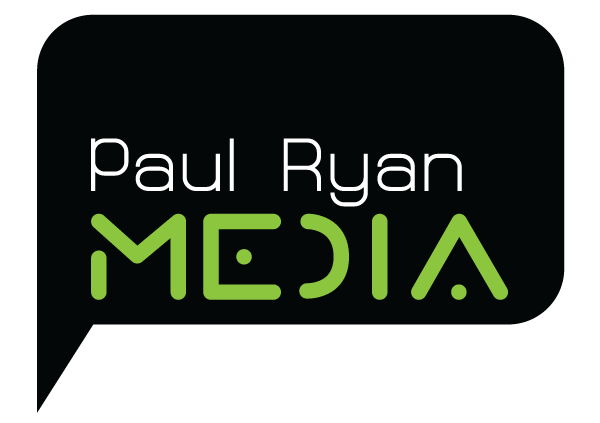 Paul Ryan Media gave a select group of journalists an exclusive opportunity to drive the car after this year's Le Mans 24 Hours. After touring through the French countryside and visiting the famous Reims Grand Prix site in the Champagne region of France, it was time to be let loose around the famous Spa-Francorchamps circuit - the home of the Belgian Formula 1 Grand Prix, the Spa 24 Hours and the world's most famous corner, the daunting Eau rouge. 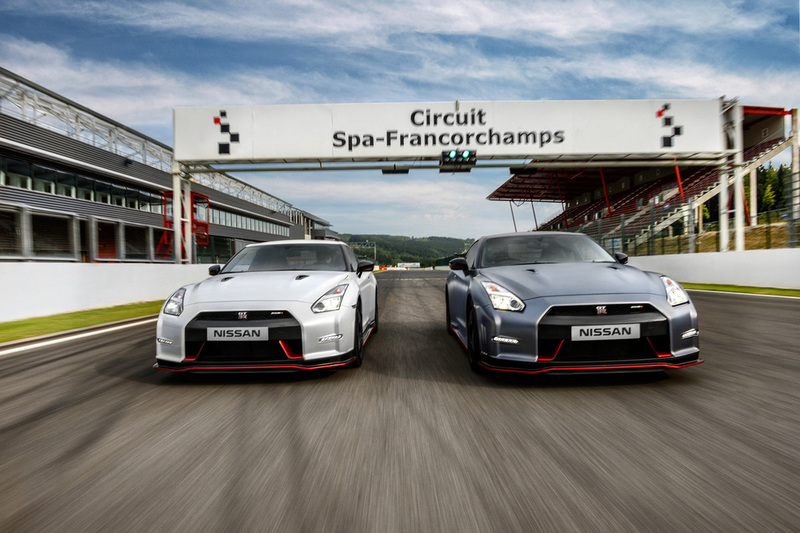 The GT-R Nismo drive was the first opportunity for journalists to sample the performance flagship of the Nissan brand which now features an additional 50 horsepower and suspension refinements.